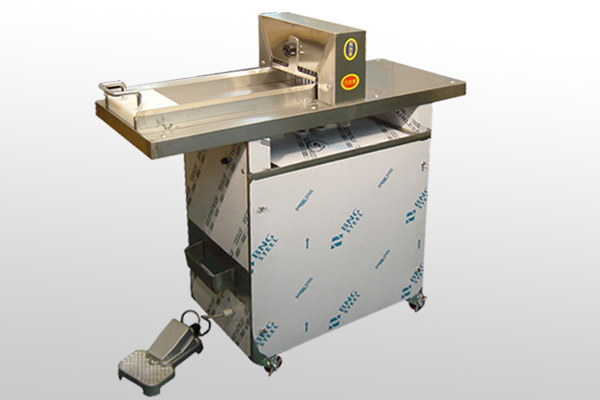 The Norimaki Slicer (Factory Use) is a large scale slicer optimized for use in factories who make a big quantity of norimakis. Each slicing can adopt upto 12 rolls of normal norimakis. This machine was partially and higenically upgraded. Norimaki Slicers for mass production.